It's been a while since I've colored up a Pee Wee digi so I figured I should remedy that situation with a quick card. 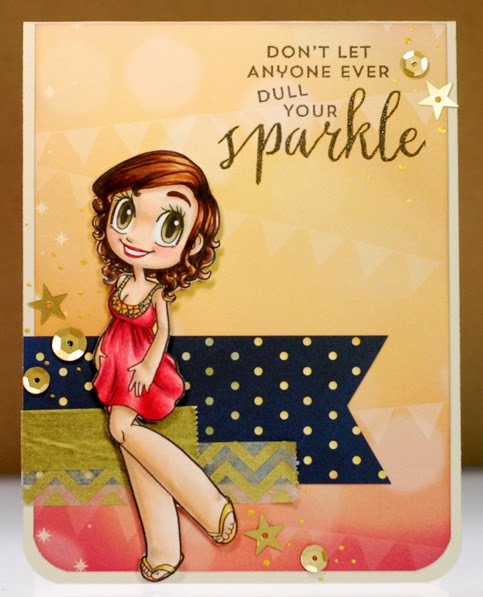 This Bz Bz Bz girlie girl is another one that I've had printed and sitting on my desk for ages so it feels really good getting her onto a card. 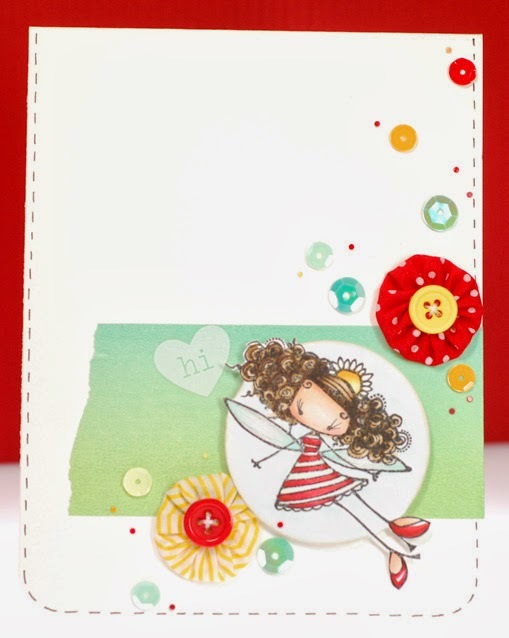 I paired her up with another one of the Now & Then paper pads because I loved how this bold design looks like it is pointing right at Bz Bz Bz from all directions. Which works because it sure looks like she's the center of her own little digitally connected world, LOL. I also played off of her online presence with the hash tag sentiment that I printed up. A few silver brads was all I needed for embellishment since I wanted to keep with a clean and streamlined look. Okey dokey, have a great Friday my friends. 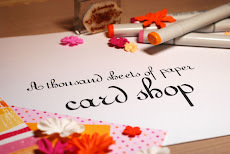 Hope you have some crafty time scheduled for this weekend! I know it hasn't been that long since I posted the last SSC Slumber card but I got my light box back in commission so I was able to finish altering this version of her and get her on a card. I like her so much with her new open eyes that I didn't want to wait any longer to post this one. I used Fairest as my template to trace on the new eyes and just moved the pupils down a bit as well. I've paired my not-so-sleepy Slumber with a pretty new paper pad by My Mind's Eye, this Now & Then collection is really gorgeous. Ok then, thanks for dropping by and I'll catch ya on the flip side! 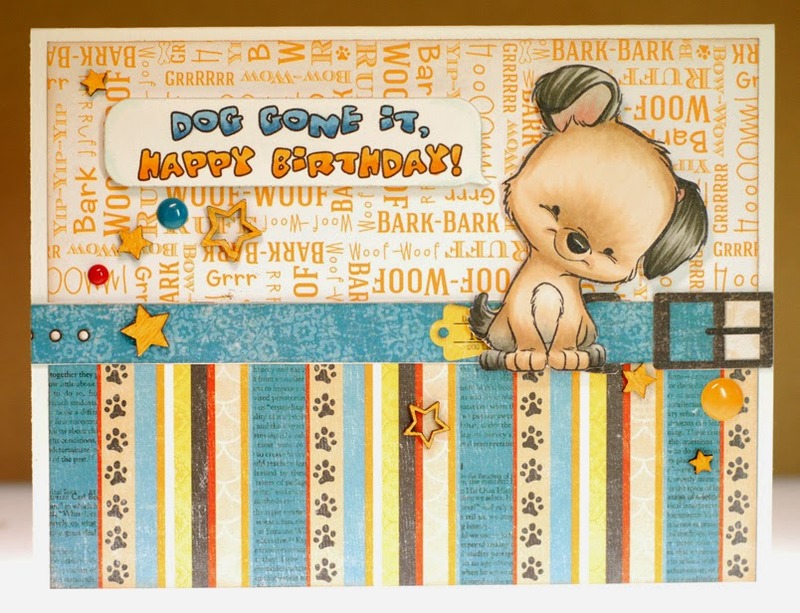 My sister, Tracy, runs her own dog grooming business and she recently decided that she wants to also sell some animal themed greeting cards in her shop. As her card making big sister I've volunteered to make the cards she needs and this little Otsu card is amongst the first batch that I'm giving to her. 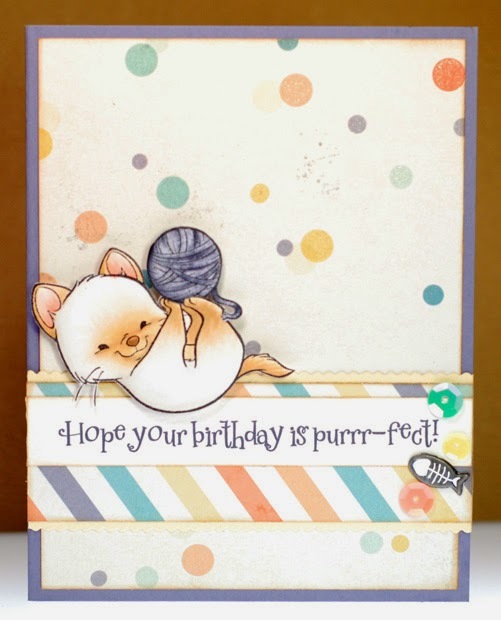 This cute little Sister Stamps kitty is a recent purchase from CC Designs now that they are carrying SS again and I love him. And with this new project ahead of me I'm really hoping that a whole kitten set will be released from SS in the near future... fingers crossed! 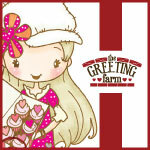 I'm entering today's card into this week's FFF challenge over at The Greeting Farm, it's an easy peasy one... paper piecing. Up Up Bean has been patiently waiting on my desk to see a little inky love and this seemed like just the challenge for her. 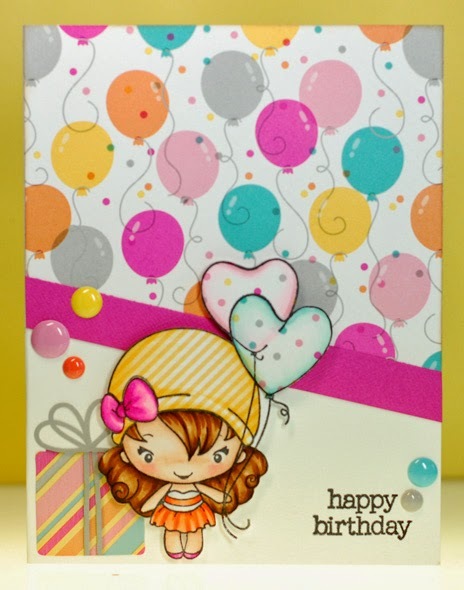 I used some new Doodlebug paper to piece both her hat and the balloons. I added a bit of shading to both with my trusty Copics and I really like how the balloons now look kinda transparent with confetti flying inside them. And since Up Up looks to be celebrating I went ahead and made this a CAS birthday card. Ok then, time for me to get ready for work. 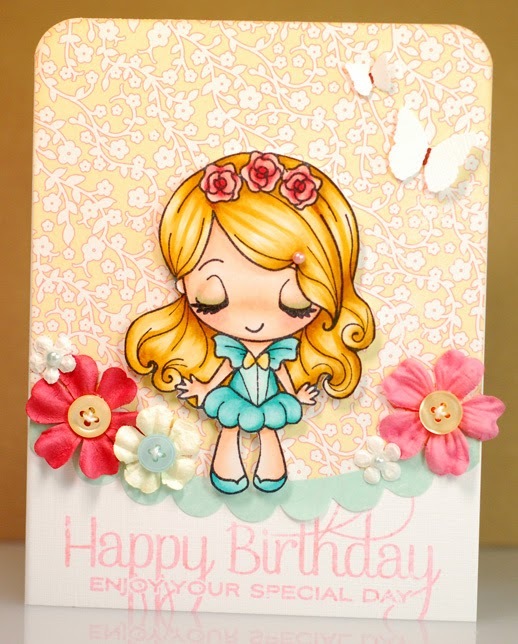 Ah well, despite that little set back I think the card turned out pretty cute in the end. And I think that sequins may just be my new embellishment love. The only thing that would make me happier is if they came in a few more smaller sizes so that I could really sprinkle 'em like my pearls and gems. But that is just nit picking really, I'm still smitten with them and predict that I'll be using them quite a bit in the near future. Alrighty then, I'll talk at'cha later! 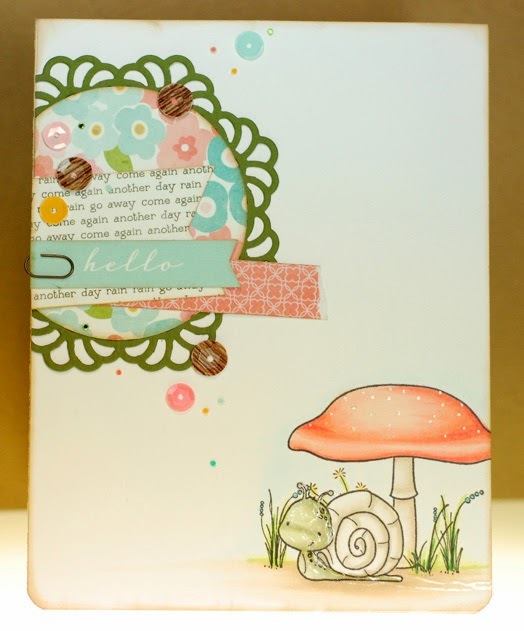 Another thing that recently made me very happy was the return of Sister Stamps to the CC Designs store. 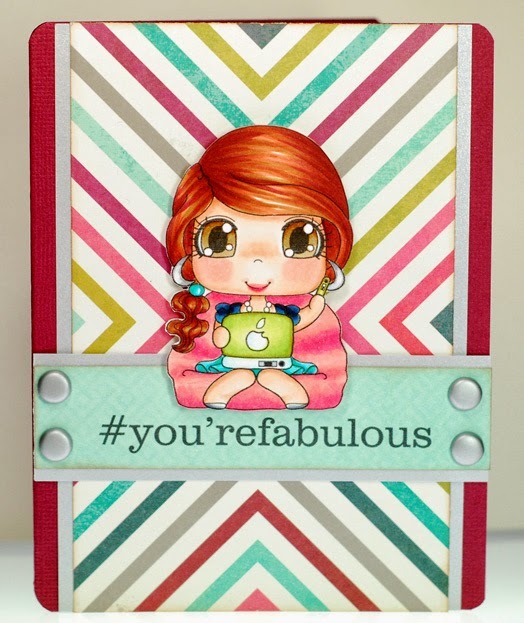 I was able to get a few that had been on my 'must have' list for quite a while, as well as some of their newer stamps like little Harumi here. My very first roommate freshman year of college was named Harumi. She was part of a student exchange program from Japan and I still remember her, so this stamp really takes me back and makes me smile. I created a simple scene for this Harumi to live in with some random scraps of pattern paper... I'm a sucker for cloud prints just for this reason, LOL. Alrighty, time for me to get busy. Thanks for stopping by and TGIF everybody! Alrighty, it's a day off for me but I've got some errands to run so I should get a move on. Welcome to the weekend my friends! Bunny Tails goes to- Sara I. Big thanks again to everyone who came out for the March previews. 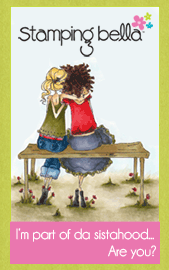 Don't forget that all of the new stamps are now available in the CCD store. Today we are hopping down the bunny trail hoping to catch a glimpse of those sweet chocolate Easter bunnies as they prepare for all the jellybean eating and egg hunting fun of the holiday. These four long eared laddies have plenty to keep them busy as they hop from one task to the next. Whether it is painting eggs, hiding eggs, collecting butterflies, or even digging up a carrot or two it is difficult to find them resting for even a moment. Still, there is always one sure fire way to get an Easter Bunny to pause long enough to pose for a card or two and that is by bribing them with their favorite Easter treat... marshmallow peeps! Don't ask me why, but all that sugar seems to have a reverse effect on an Easter Bunny's energy level. Instead of experiencing a sugar rush, the bunnies mellow and relax for a short time but all too soon their natural energy returns and they are back to dashing about quick as a wink. 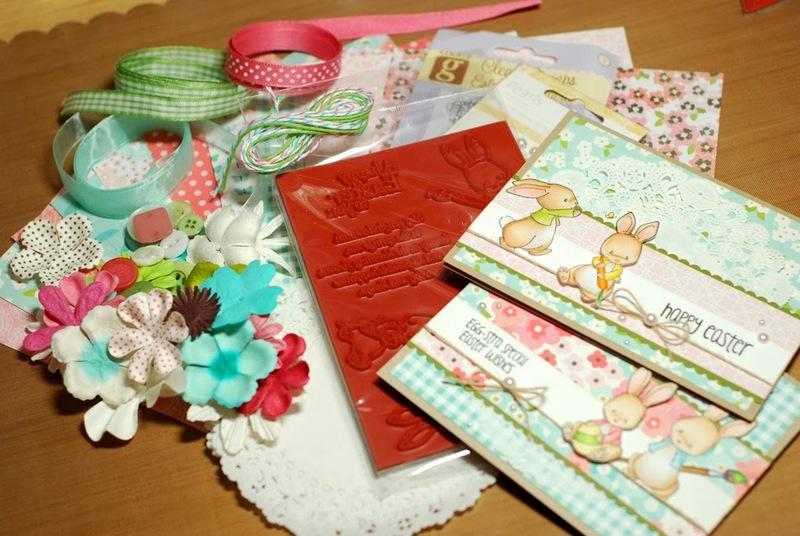 The Bunny Tails candy kit includes; Sweet November Bunny Tails rubber stamp set, ten 6x6 sheets of Pebbles Garden Party paper, Prima flowers, Kaiser Craft pearls, ribbon, twine, buttons, doilies, Studio G stamp set, four envelopes, four card blanks and my card. All you have to do for a chance to win the candy is leave a comment on this post. 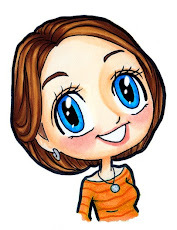 If you link to the candy on your own blog that is great and much appreciated but not a requirement... I want everyone to be able to play along. And when I say everyone, I mean everyone. I will ship the candy anywhere in the world so everyone is encouraged to play! :) The candy will stay open through Friday, March 7th and I will announce the winner on Saturday, March 8th. Instead of using random generator I will be printing out names and tossing them in a hat SO if you leave a comment for Tress, you will get an extra name in the hat and this will up your chances of winning the candy. Fun, fun, fun! 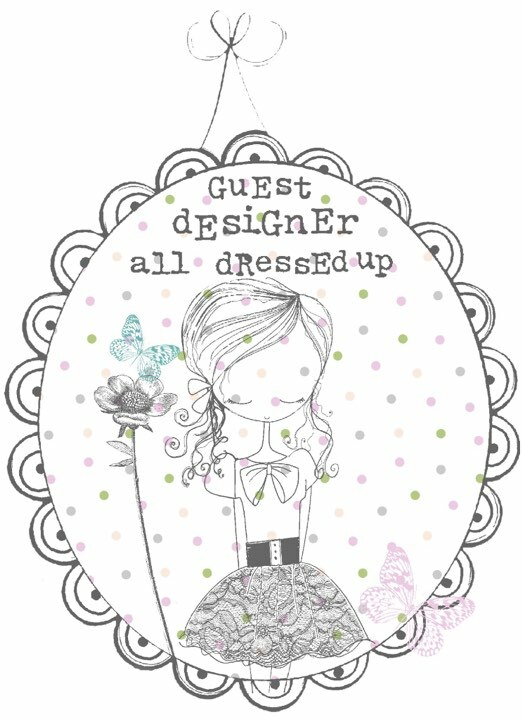 Well, that's a wrap on the CC Designs March sneak peeks. 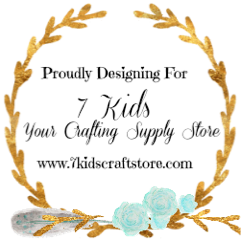 There are even more Bunny Tails previews over on the CCD blog today with another chance to comment and win so don't miss that as well! 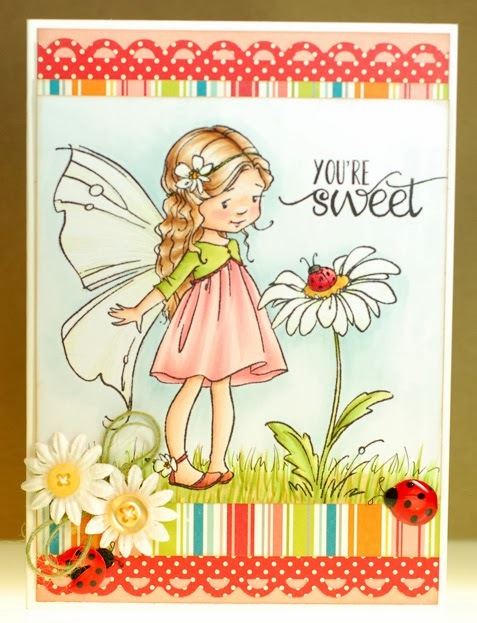 And all of the new March stamps will be available in the CCD store tomorrow, March 6th, at noon est! 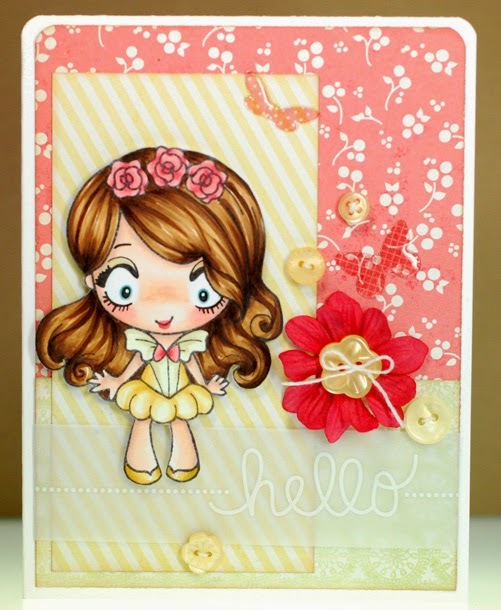 It's time for March previews over at CC Designs and today we are shining the spotlight on the newest additions to the Roberto's Rascals range of stamps. 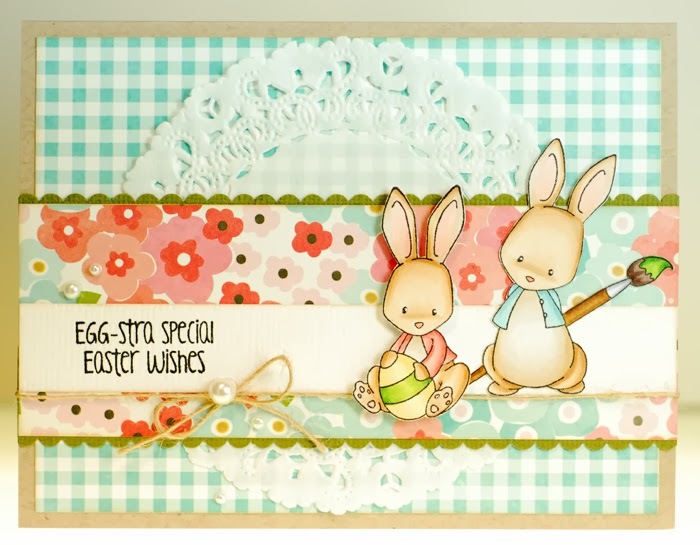 These stamps are all about Easter and springtime fun, that's for sure! I've inked up Henry's Bunny for my card and I think he's just about the cutest little boy with a bunny that I've ever seen. Don't the pair of them look super happy? 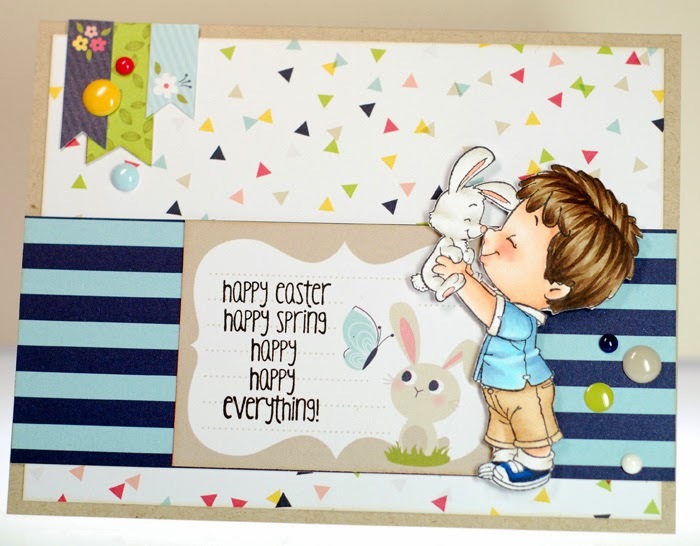 I've paired Henry up with some new Welcome Spring papers by Imaginisce and a new sentiment from Amy R stamps and everything came together to make for a cheery Easter card. 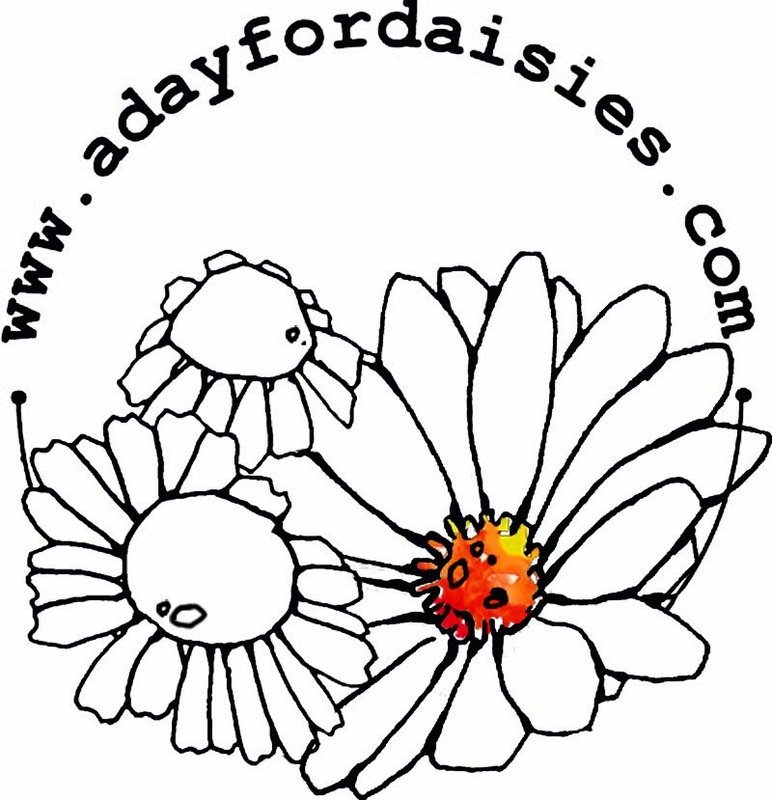 Be sure to check out what my fellow CCD teammies have created over on the CCD blog today. 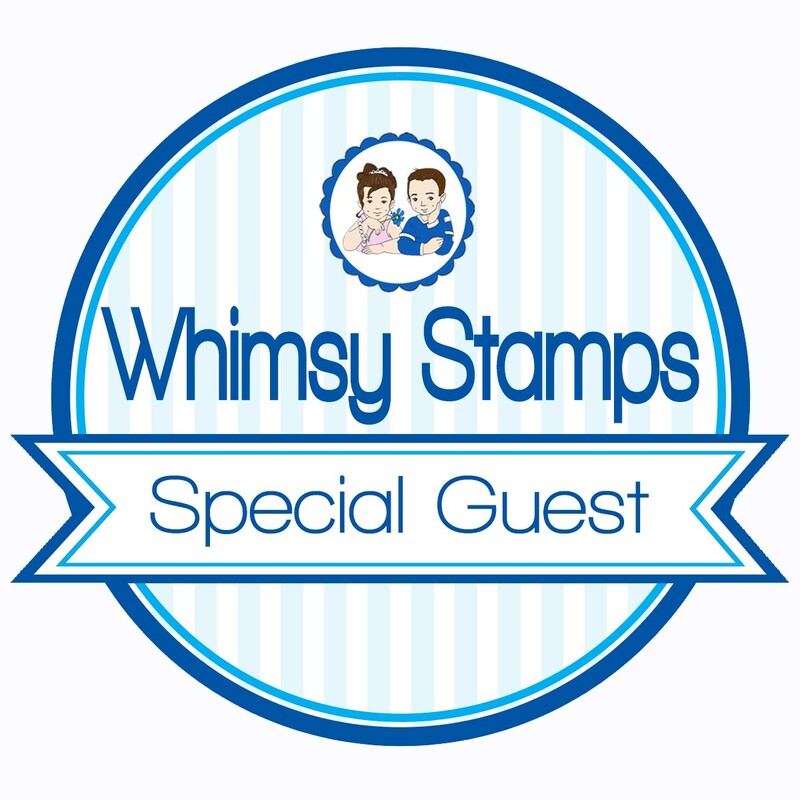 As always, there are chances to win the new stamps while you are there so don't miss that! 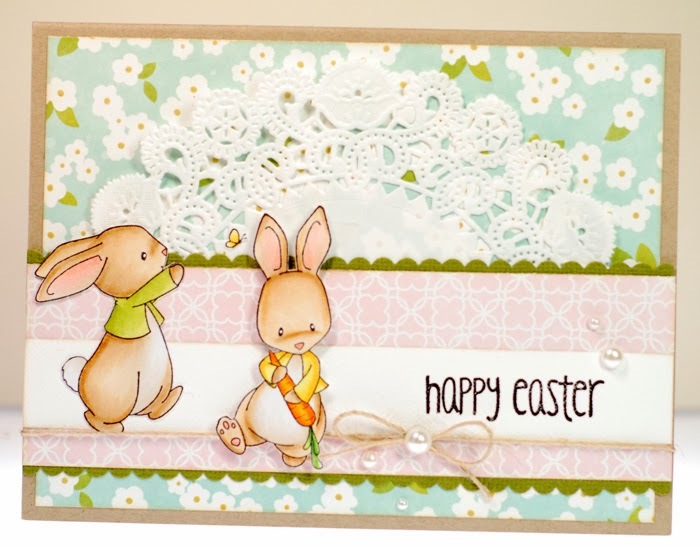 Henry's Bunny along with the other March stamps and dies will be available for purchase at the CC Designs store Thursday, March 6th at noon EST.